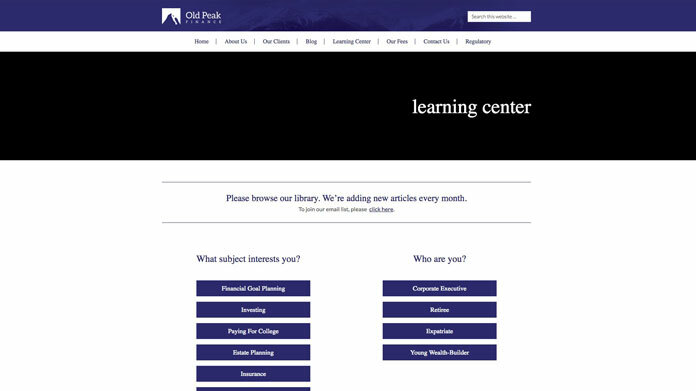 OldPeak finance create a draft financial plan, revise it based on their client's feedback, and then implement it, working with them and specialists like their CPA, estate-planning attorney or insurance agent. 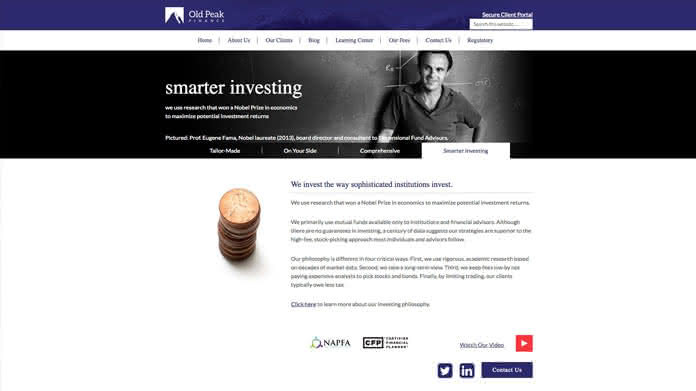 OldPeak finance offers personalized financial management services and to get their point across we highlighted the four pillars of OldPeak in their slider. 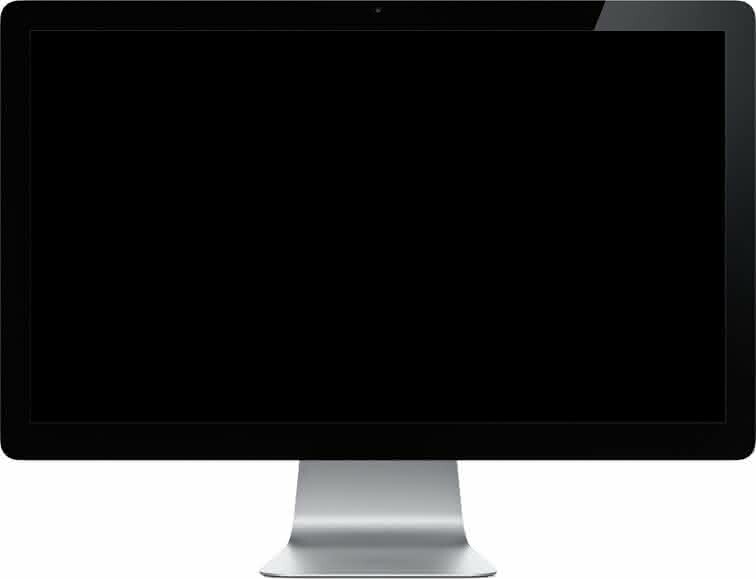 The menu is user friendly and organizes their topics efficiently. 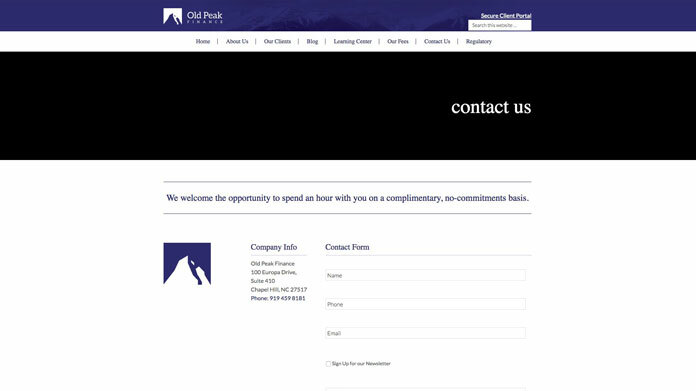 The colors, pictures and typography of the site sets the theme that oldpeak finance's clients are mature investors.